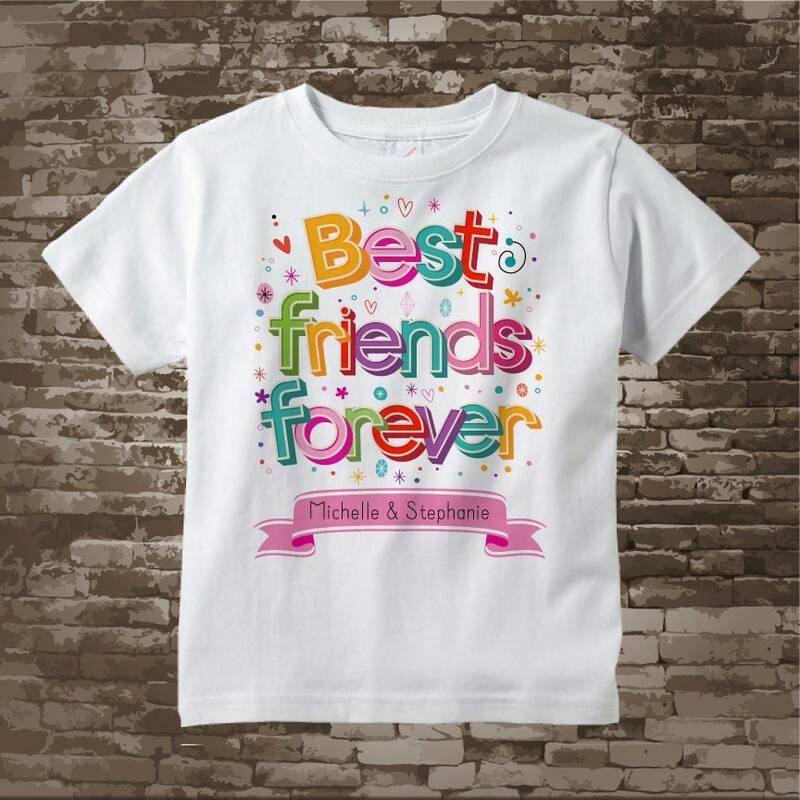 Your little girl is best friends with her best buddy, what a better way to make it official than to have a shirt for each of the children with their names in the banner at the bottom. They will cherish this gift forever. 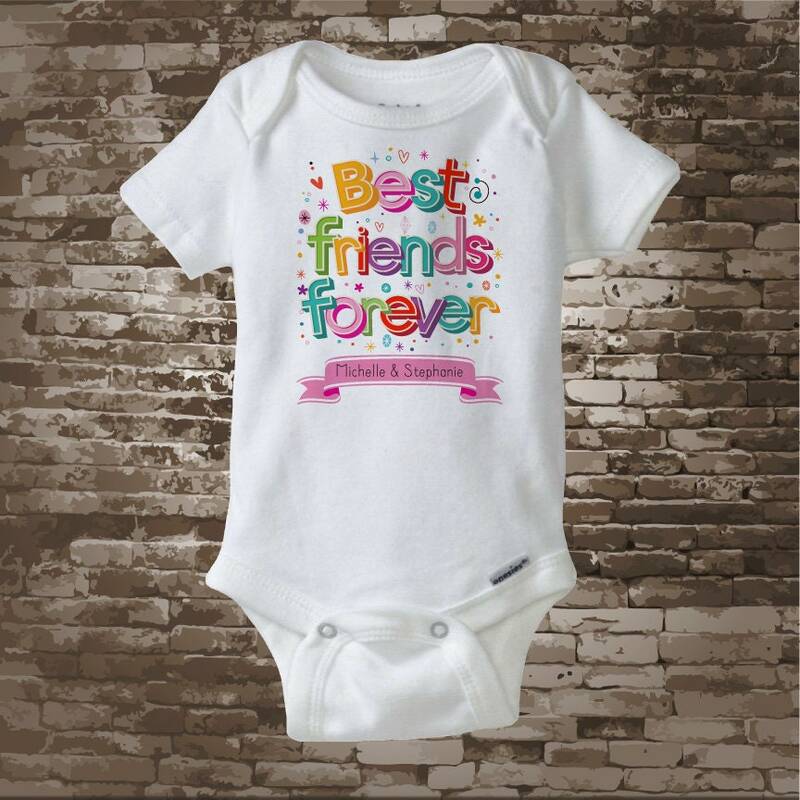 Name of the children that are best friends if you want it on the item. If no names please state no names.